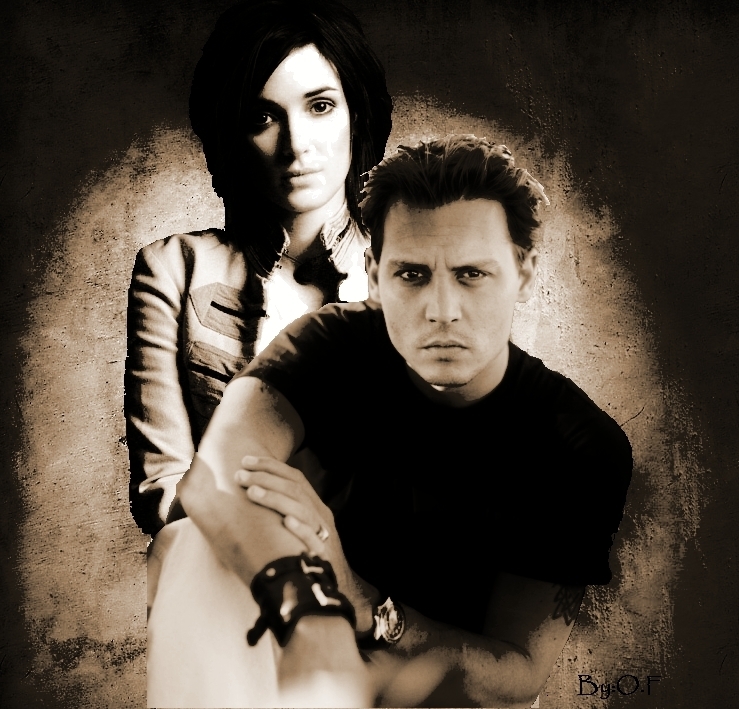 Johnny&winona. . HD Wallpaper and background images in the winona ryder club.